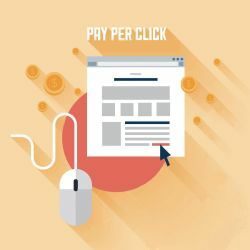 Pay per click advertising is a search engine marketing technique that gives the opportunity to display ads on top in search engines, drive sales and maximize profits. At Australian web world, our search engine marketing consultants ensure that the ads appear on top and you pay only for qualified clicks. With our Pay Per Click management services, we create effective and well-optimized PPC campaigns, monitor the campaigns at regular intervals and make necessary changes to help you reduce costs and increase return on investment. Our PPC consultants assist right from choosing high volume keywords, lowering the average click-per-click to adjusting the bids, thus enabling an increase in conversion figures. Facebook has 1.3 billion plus users while micro-blogging platform Twitter close to 275 million. Along with other Social Media tools these offer you the perfect platform to market your business. Social Media Optimization is the marriage between SEO and the Social Media sites. It helps your brand be in front of your target users and constantly engage with them. 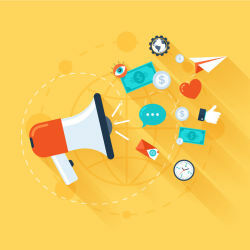 Social Media Optimization is a very important part of your digital marketing mix. It isn’t merely restricted to creating awareness about your brand. You can also use it to increase participation in your knowledge management strategy use it for support services, product development and recruitment. If you aren’t active on the social media you would remain off radar for a large section of your target audience.